A bridal shower is one of best ways to officially celebrate a bride-to-be. 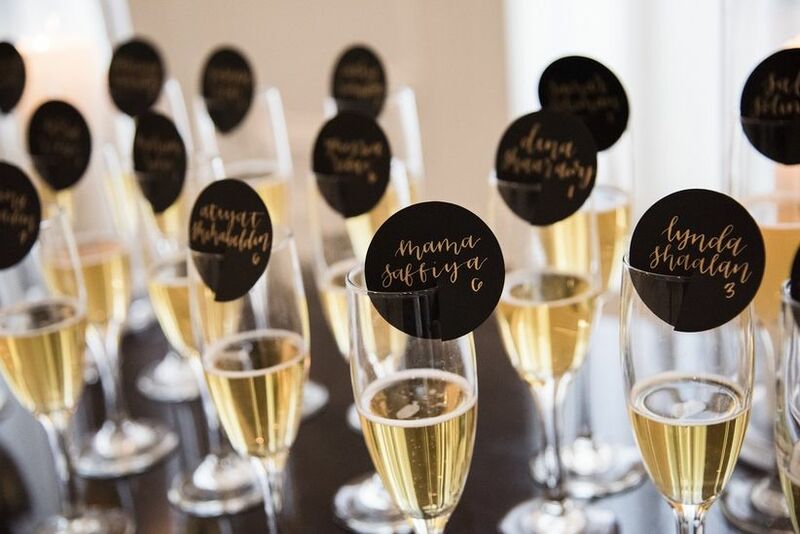 Not only is it one of the first pre-wedding events where friends and family get to meet each other, it’s also filled with fun decor, bubbly, and more! If you are wondering how to plan a bridal shower and need some guidelines, don’t fret! From choosing the theme to finding a location, here's how to plan a bridal shower from start to finish. Before picking a menu or choosing a theme, you’ll need to figure out the logistics of the shower—the most important part of figuring out how to plan a bridal shower. This means deciding on a budget, and making sure you stick to it. We suggest choosing an amount that you can easily afford and that doesn’t break the bank. Thinking about when to plan a bridal shower? Well, as soon as possible is a good idea! We recommend starting to plan a bridal shower at least four to six months before the big day. A bridal shower is usually thrown about two months prior to the wedding, so make sure to choose a day that works for the bride-to-be, as well as her very close family members. The easiest way to do this is to either call them or schedule a time to meet in person to go over date options. That way the bride can have some say about the party and you both can officially mark it on your calendars. After you’ve settled on the when of the bridal shower, the next step of how to plan a bridal shower is to start the guest list. Once you have a set number, (which usually ranges from 30 to 50 guests,) have the bride put together a draft guest list of who she wants to invite, as well as home addresses for each. This can easily be done with WeddingWire’s guest list tool. Just remember, anyone who is invited to the bridal shower or any other pre-wedding function, is also guaranteed an invite to the wedding. Once you’ve finalized the date and have an estimated guest count you should then decide where you want the shower to take place. 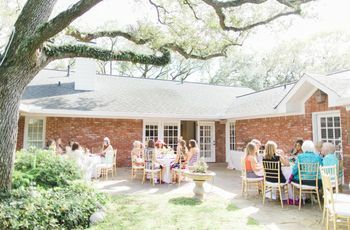 Sometimes a bridal shower is held at the hostess’ house, but if that's not an option, you can also hold the party at a nearby venue, such as a local restaurant. Just make sure your location is easy to get to, has ample parking, and, of course, can accommodate all of your guests. Assume that everyone will attend to ensure that you’ll find a venue with an appropriate capacity. Once you’ve finished collecting the addresses and the final guest list has been approved by the bride-to-be, it’s time to choose a bridal shower theme. 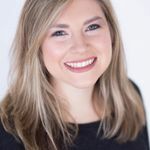 While having a theme isn't an essential part of the how to plan a bridal shower timeline, it can be the perfect way to add some personality to the party with invitations, food options, you name it. Some of our favorites range from a brunch shower to even a fun flower-arranging party. There are plenty of creative bridal shower themes that will help narrow down the invitations and decor! Just make sure the theme suits the bride-to-be and her personality. You’ll definitely want to give guests enough time in advance to know about the shower and to RSVP. We suggest sending out invites about six to eight weeks prior to the event. That way everyone can have enough time to plan and give you a heads up if they can’t make it. After you’ve sent out the invitations and the RSVPs start rolling in, you can work on the menu for the party. Our two big pieces of advice for planning the menu is to stick to foods that you know the bride will like, and foods that can be easily served. If it’s a brunch shower, opt for a mimosa bar and serve breakfast foods like mini chicken and waffles. If you are wanting to throw a fiesta bridal shower, then maybe a build-your-own-taco station will be the best option. Just remember that you’ll want a menu that pairs well with the style of your party. For example a classic tea party-themed bridal shower wouldn’t be complete without cucumber sandwiches, cookies and tea. The next step when it comes to how to plan a bridal shower is to purchase the decor for the party. 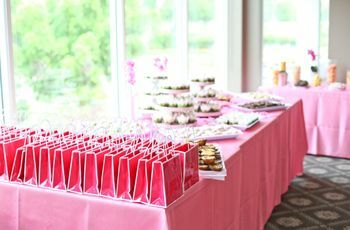 We suggest heading to WeddingWire’s Pinterest page to get some ideas for your bridal shower bash. 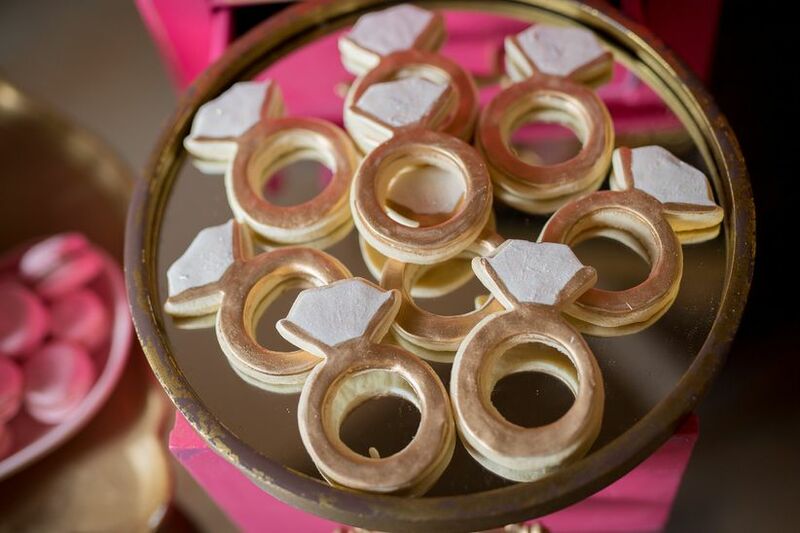 There you can easily find items that you think the bride-to-be would like such as, cut-out gold balloons to spell out “BRIDE”, brightly colored tissue tassels, and other decor that really showers the bride! The ideas are endless and can really transform your home or venue into the ultimate bridal shower destination. After you’ve picked out the necessary bridal shower decor, you’ll need to find some silly, yet highly entertaining, bridal shower games to play at the party. Some of our favorites include Bridal Shower Bingo, scratch-off cards, Mad Libs and more! Bridal shower games are also a great way to break the ice for people who may have never met before. Just plan a time during the shower, possibly after everyone has finished eating, to sit down and play! 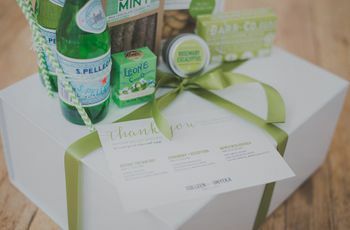 Unlike engagement parties, guests are usually required to bring a gift to a bridal shower. There is a set time where everyone will sit down with the bride as she opens the presents. In order to make sure no gift goes misplaced, create an area where guests can place their gift as they arrive, such as on a table or in a traditional "wishing well." You can easily set up a picnic table and drape some linen or fabric on top if you need to create your own gift station, too! Just make sure as the bride is opening each gift, you record which gift is from who, so she can easily write her thank-you notes! As the bride-to-be is opening up her gifts, have a member of the wedding party collect all of the ribbons to create a pretty decorative bouquet. This isn’t just a pretty keepsake or a check on the how to plan a bridal shower list, it’s a tradition for the bride to carry the ribbon bouquet from her shower down the aisle during the wedding rehearsal. You’ll need to say just a few words during the bridal shower party to thank guests for coming. This also is the perfect time to officially congratulate the bride-to-be. The toast doesn’t have to have to be too formal or too long, just something short and sweet where you introduce yourself and also say some encouraging words. Lastly, it is always a good idea to give out some kind of favor as another way to say thanks. Bridal shower favors can range from something edible like a frosted cookie, to something wearable like personalized sunglasses. There are a lot of options that can work for any shower theme and guests will love being able to take home the gift too!